…and many other products and services. 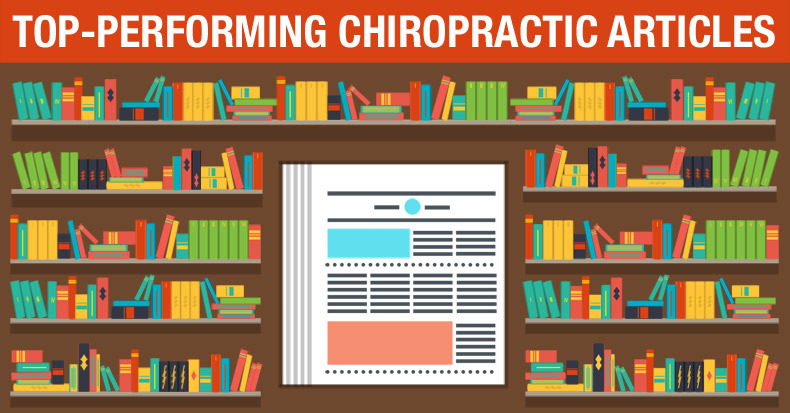 THIS IS NOT GOOD AND IT’S WHY SO MANY CHIROPRACTORS ARE DISTRACTED, CONFUSED, FRUSTRATED; LACK ENOUGH NEW PATIENTS, REFERRALS, AND RETURN VISITS; AND CARRY SOME HIGH OVERHEAD AND STRESS. RELIEF CARE IS THE MARKET. SELL THE HOLE, NOT THE DRILL. LIKE IT OR NOT, NOBODY CARES WHAT TECHNIQUE OR WHAT EQUIPMENT YOU USE. THERE IS A WAY TO POSITION YOURSELF AND MARKET YOURSELF THAT INCREASES PERCEIVED VALUE, NEW PATIENTS, REFERRALS, RETURN VISITS, AND PROFIT, AND BEING ALL THINGS TO ALL PEOPLE IS NOT ONE OF THEM. So, are you in business to sell what you want to sell, or are you in business to sell what people are willing to buy and tell others… over and over again? THINK about what you are doing, and THINK about why you are doing it, and THINK about what really matters at the end of the day. ChiroTrust has simplified all of this so that you can adjust, get paid, and go home AND work only 4 days a week and have a 3-day weekend each and every week. All YOU have to do is embrace reality and let us do what we are good at so that you can build a profitable practice that you enjoy going to, that patients come back to over and over again, and that provides you a brain damage-free existence.